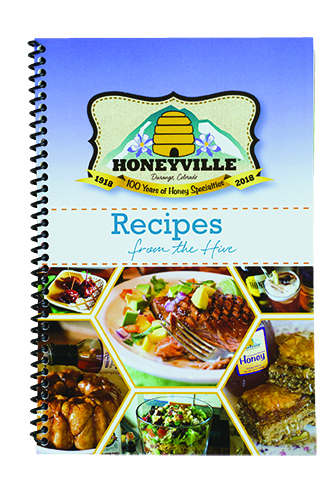 Cook up some of your favorite Honeyville recipes from the hive in the Honeyville Recipe Book. 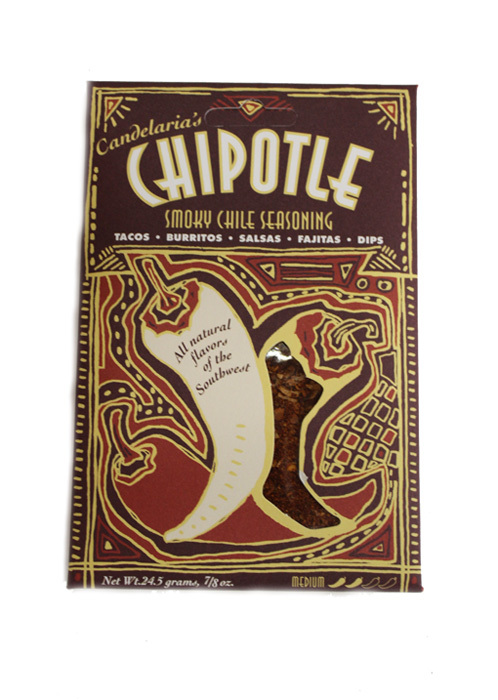 The perfect gift or at home recipe book. Try recipes like Honey Lime Steak, or Raspberry Lemonade Cupcakes. 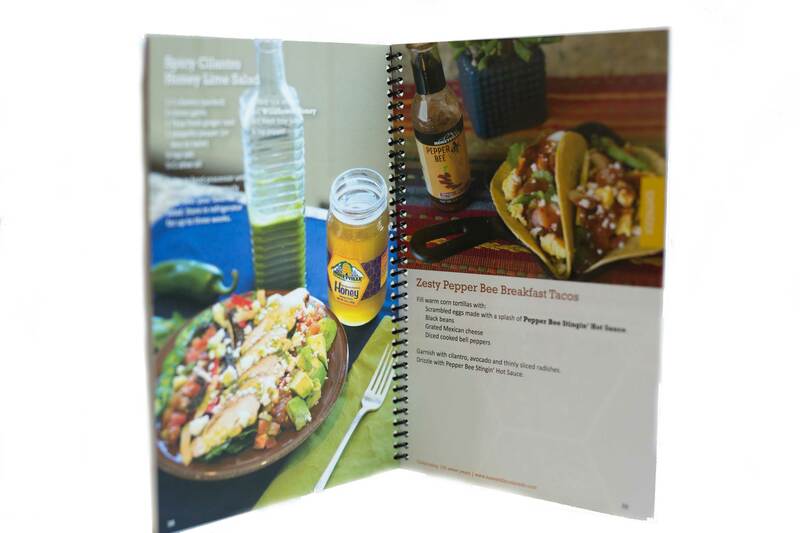 Get yours today to get all our favorite recipes from the hive! This book is totally overpriced. 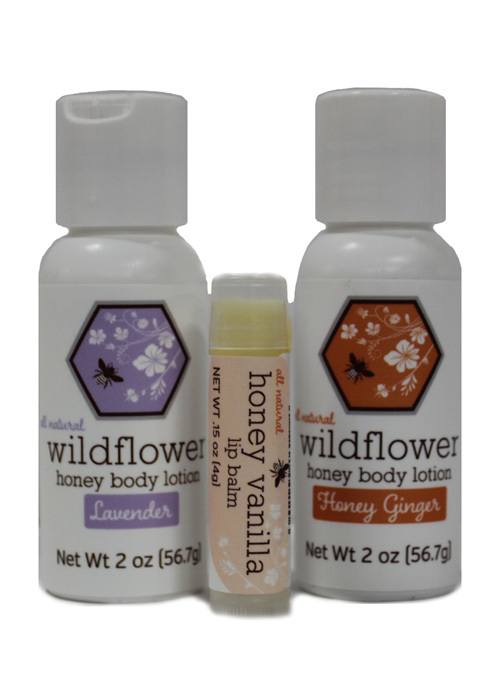 I was expecting a lot more than recipes on how to use specific Honeyville products.